Spaces are still available, but they're selling out fast! 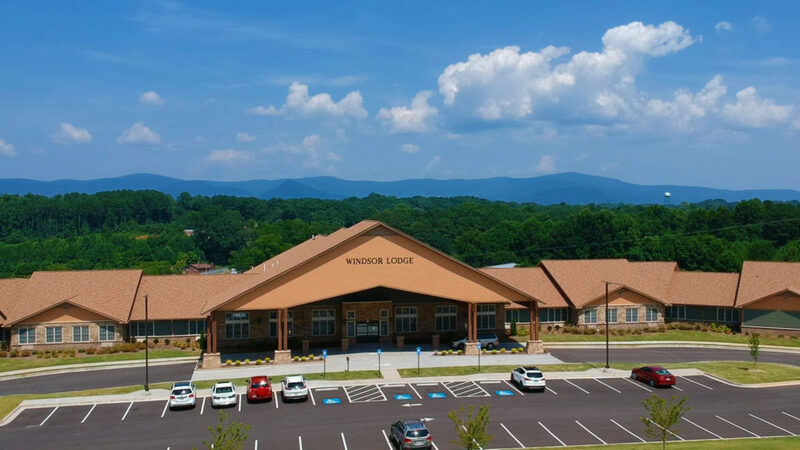 Contact us at 706-253-7400 or info@windsorlodgellc.com for more information. 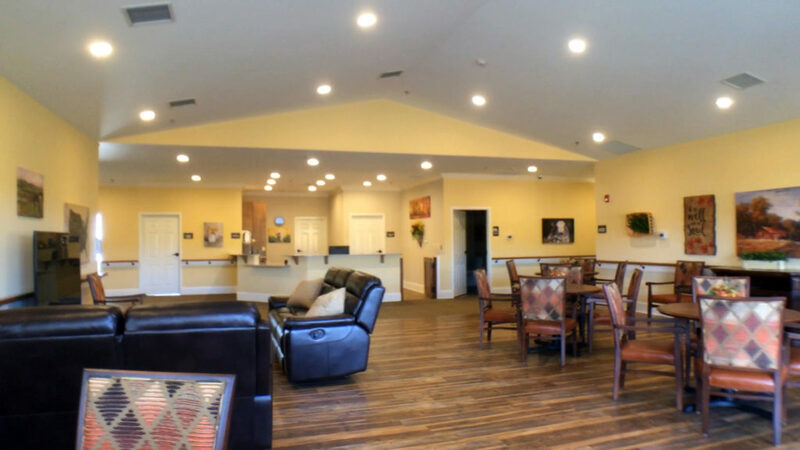 Our assisted living community provides assistance and security, in combination with an engaging and active lifestyle that gives our residents independence, dignity, and hope. 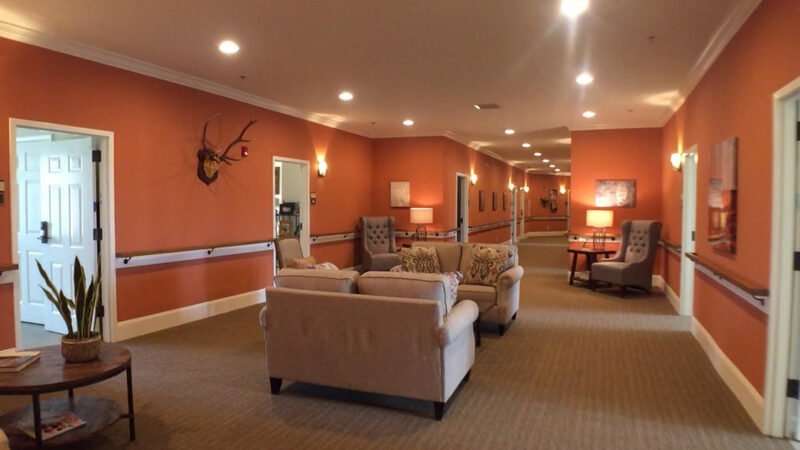 Our residents have the flexibility to choose how each day at Windsor Lodge is spent. We offer a variety of activities from community outings and scheduled shopping trips to discussion groups, socials, and devotionals with our weekly non-denominational services. 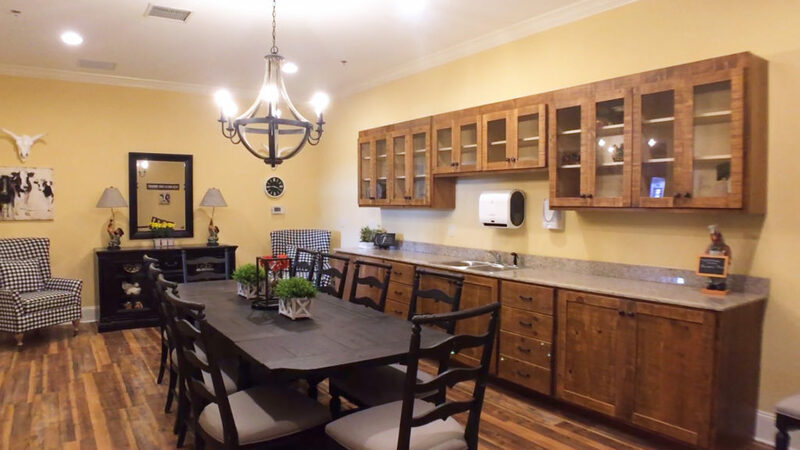 Tasks such as cooking and cleaning are provided for our residents, so that they can focus on the important things in life such as family, friends, and fun. 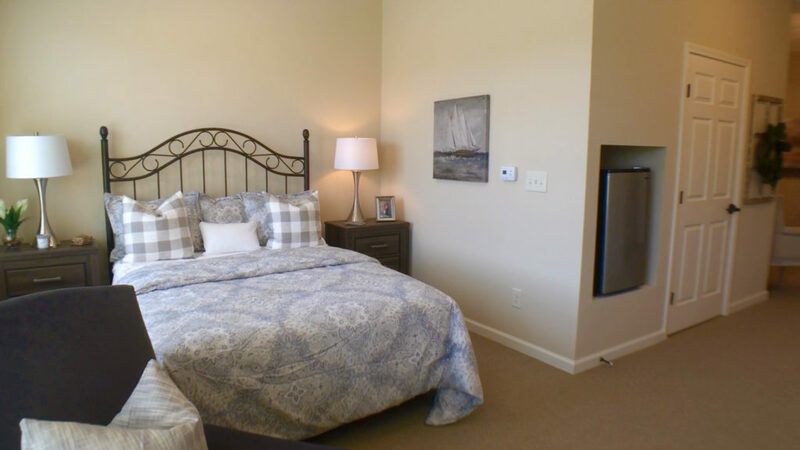 And with personal emergency response systems in every room and 24-hour access to our staff, residents can have peace of mind knowing that help is available if needed. In addition to managing their medications, some residents may also need help with other types of personal assistance. 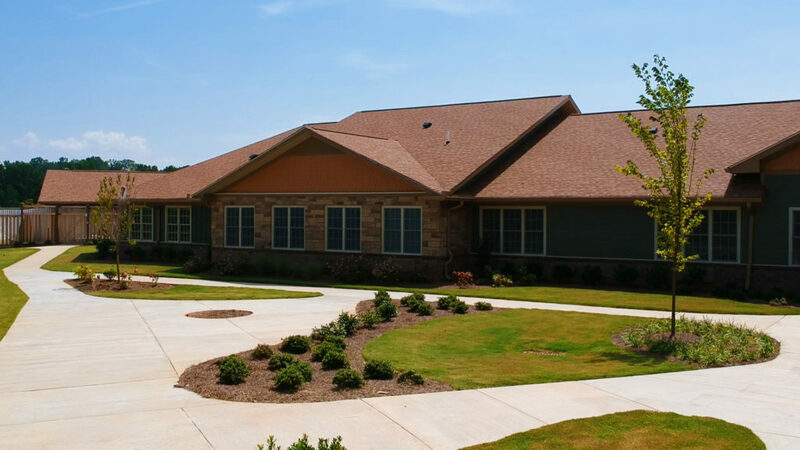 Windsor Lodge offers a variety of assisted living support to match each individual’s needs. 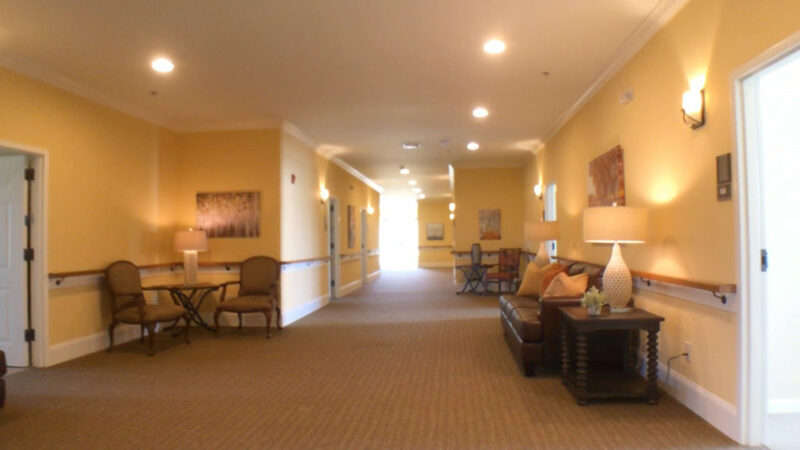 Memory Care is designed specifically for those that are suffering from Alzheimer’s or Dementia. 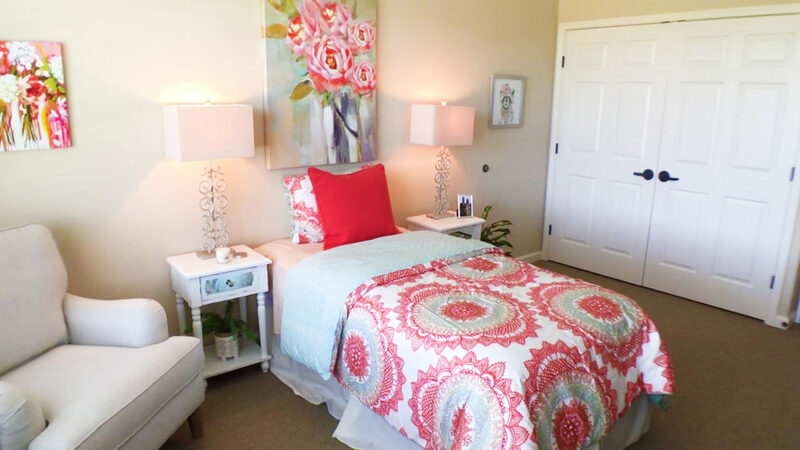 We provide a secure, comfortable, and home-like atmosphere that is filled with familiar sights, sounds, and surroundings that help to stimulate the brain. This combined with our activities and services will help to maximize quality of life. • Cognitive Stimulation – People with memory impairment, including those with Alzheimer’s disease, still benefit from learning and mental activities to improve their quality of life and functioning. • Socialization – Socialization is an important component of treatment because people with dementia can recognize and appreciate attention. • Diet – People with dementia or in early to moderate stages of Alzheimer’s could have their cognitive impairment slowed or even reversed by switching to a healthier diet. 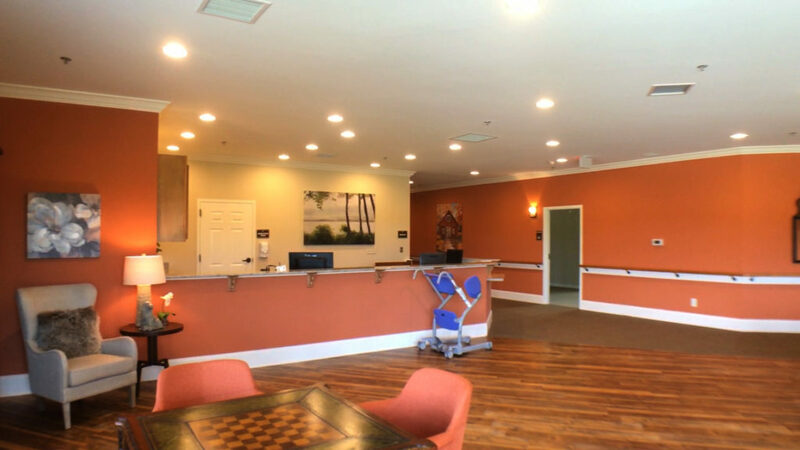 We work with our residents individually, striving for achievements that will help create a sense of accomplishment. 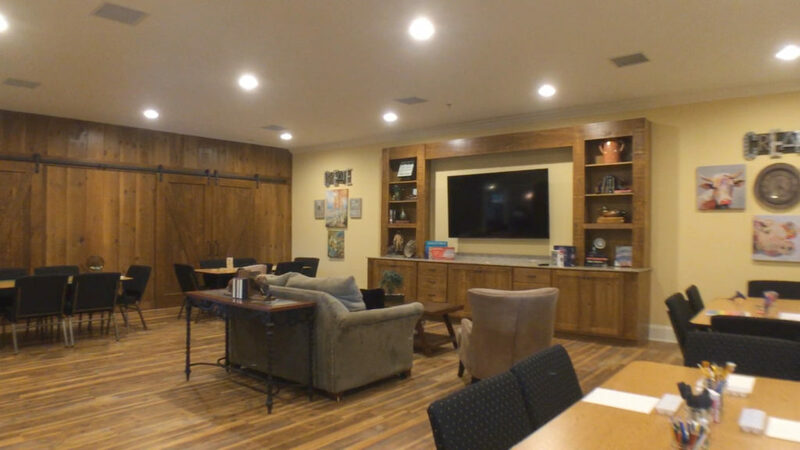 Everyone wants to feel valued and to be able to contribute to the people and world around them, so we help our residents discover what that contribution can be, using the strengths and abilities they have now. 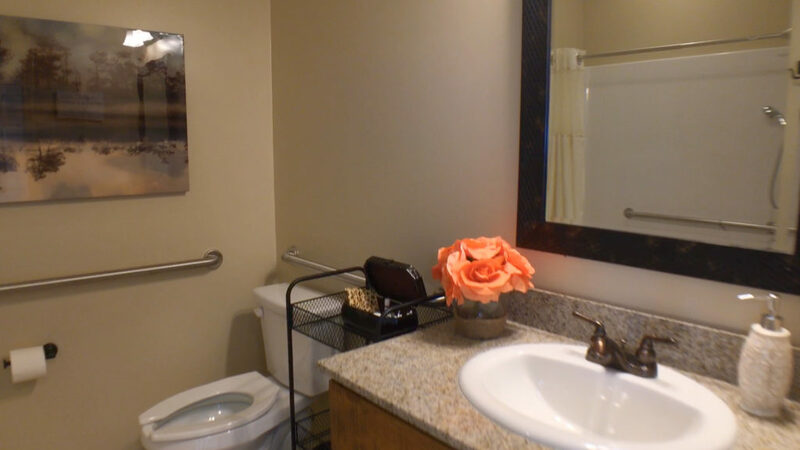 Everything at Windsor Lodge is carefully planned to meet your loved one’s needs. 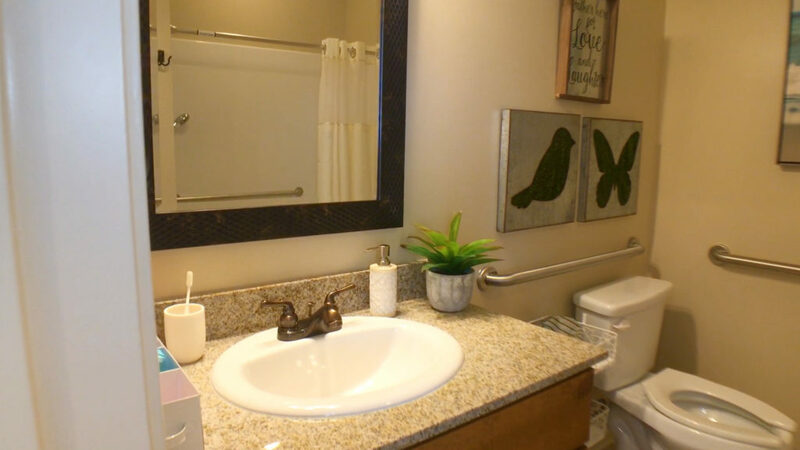 When it comes to the quality of life for our residents, we see the details as a very important part of what we offer. 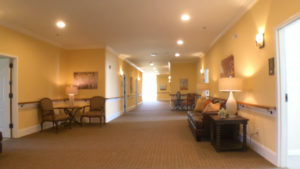 Windsor Lodge Assisted Living is family-owned and operated. 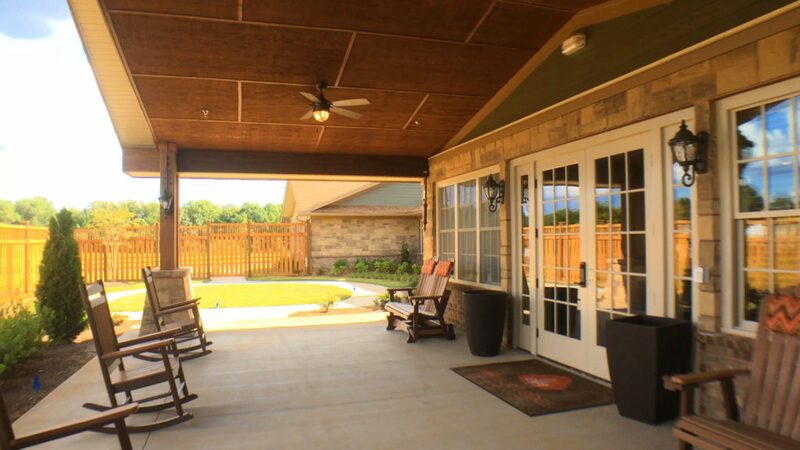 Our mission is to provide a home that our residents would be proud to call their own. We have achieved this by creating an environment that promotes physical, social, and spiritual well-being. 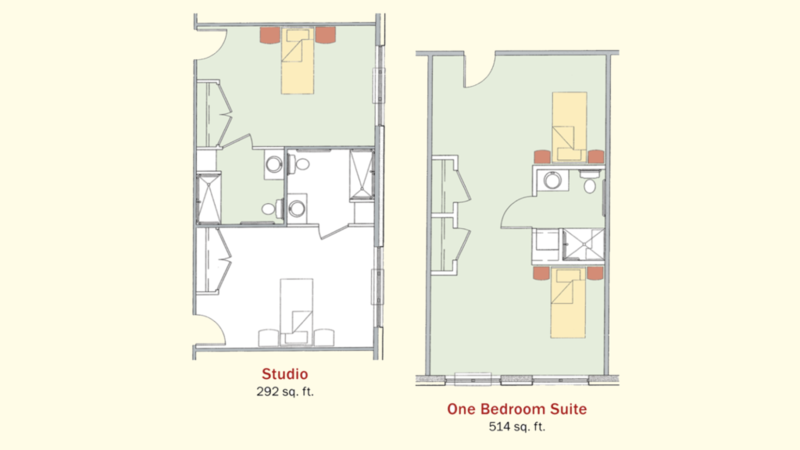 Our family and homelike environment emphasizes a quality lifestyle that promotes dignified living, independence, and lasting friendships. 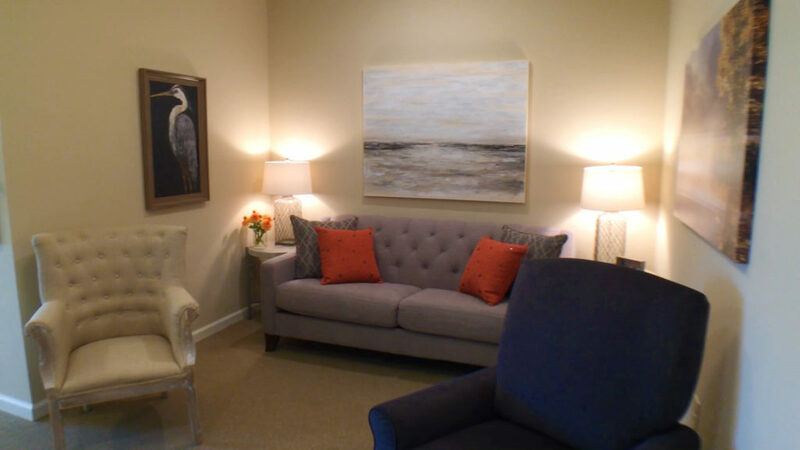 We are dedicated to providing an ongoing feeling of connection, communication, comfort, and caring. 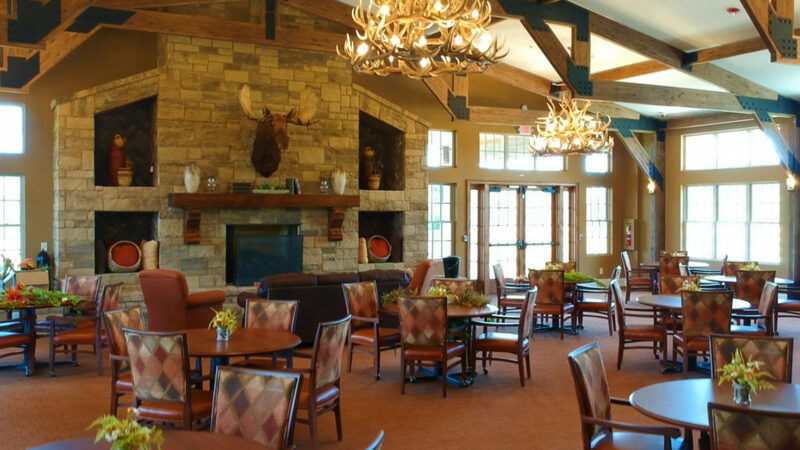 From the first day that a resident moves to Windsor Lodge, they are treated as a respected and cherished member of our family. In order to help nurture independence, your loved one will receive the level of friendly supportive services they need to make life easier and more enjoyable. 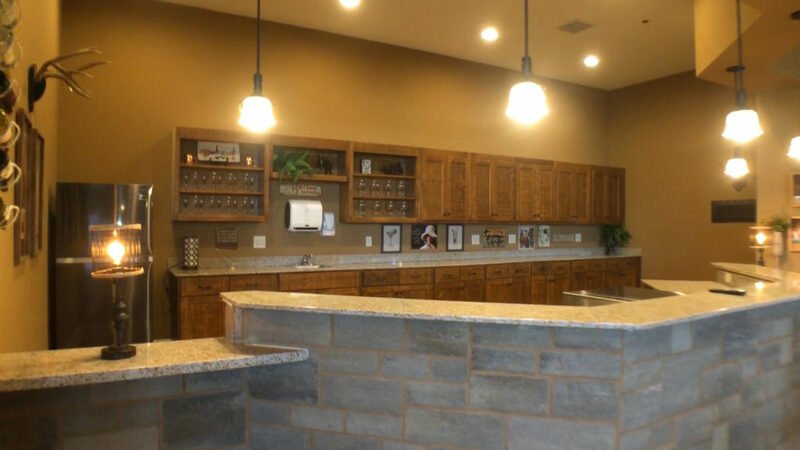 Allow us the opportunity to serve you, and you will find that we are nothing short of a second family that is going to love you and provide you with the care and the attention that you truly deserve. Originally a New Yorker, Bonnie now resides in the Towne Lake area of Woodstock with her husband, Rob, of 32 years and their faithful companion, Willow, a Bull Kane Corso. Bonnie and Rob have a married daughter, an engaged son, and one grandson (who happens to have four legs and a tail!). Bonnie began her career 39 years ago, and has extensive experience in Operations Management, Health Care Risk Management, Quality Assurance, Therapeutic Recreation, and Life Enrichment Services. As a Certified Dementia Practitioner, she has served as a consultant, trainer, and speaker, and has degrees in Community and Human Services and Health Care Administration with a specialization in Gerontology. Bonnie’s devotion and love for the senior population began as a little girl when she was inseparable with her Grandma and her Grandma’s friends. Bonnie relates that it’s a blessing and a privilege to be part of the Windsor Lodge family. Originally from Oklahoma, Lori attended Ohio University and Parma School of Nursing, and now resides in Jasper with her husband, Scott. They have five daughters and two grandchildren, with their two chihuahuas, Pixie and Bella, completing their family. Throughout her high school and college years, Lori’s professional background began at a nursing home, and for eighteen years during her career, she had worked at Northside Hospital as a Perinatal Educator. Lori has had a passion for geriatrics and nursing for over 32 years, and we’re very fortunate to have Lori as part of the Windsor Lodge family. William was born, raised, and still resides in Marietta, GA. 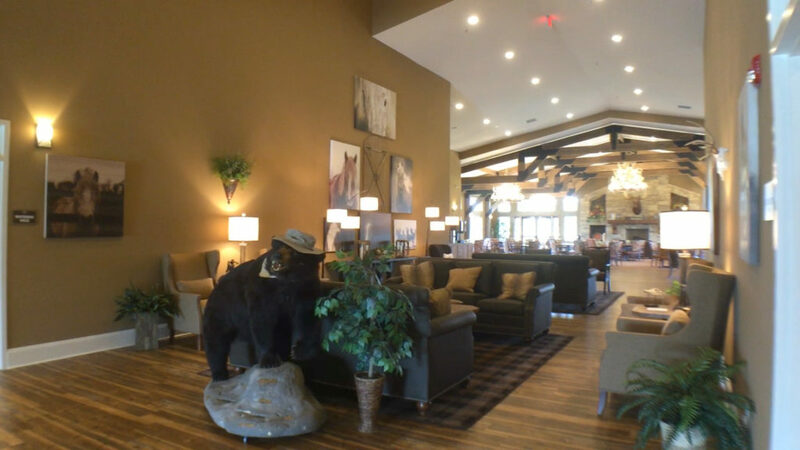 He lives with his wife, Mary, and his various pets, which include an English Mastiff, Bull Mastiff, and various aquatic friends. William attended both Brevard College (NC) and CSU GC, earning a BS accreditation while serving overseas in the military under deployment. 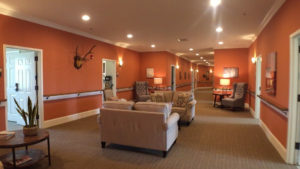 Besides being a military veteran, William has also been in the assisted living care industry for fourteen years, previously as an owner/operator of a private assisted living home, where he also served as the activities director for several years. Brittany was born in Alpharetta, Georgia, but has lived in the Canton/Woodstock area for most of her life. She is one of eight children, and is a recent graduate of Armstrong State University (Savannah, Georgia), where she competed as a collegiate athlete for the volleyball team while earning a B.S. in Psychology and a Minor in Spanish. Prior to joining the team at Windsor Lodge, Brittany had previously worked as a nanny for several years. She looks forward to working with her family as she begins her career in the healthcare industry, and states that she is excited for everything she can learn and grow as a new professional. Cary was born in Memphis, Tennessee, but he spent most of his life in Champaign, Illinois alongside his twelve brothers and sisters. Cary found his passion for food when he worked in his mother’s restaurant at the age of eight. After attending Iowa Wesleyan College and Southern Illinois University (while majoring in Communications and Journalism), Cary became the head chef at the University of Nebraska, and eventually opened his first of seven restaurants throughout the United States. Cary prides himself in his secret barbeque sauce and making everything from scratch just as his mother did. He has served in the medical industry for sixteen years, and has been a part of the Windsor community for the last three years. 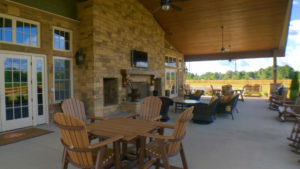 He resides in Marietta with his wife Dietra. 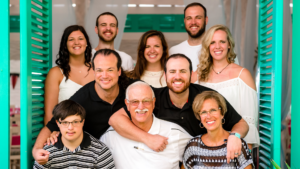 They have three children and seven grandchildren. 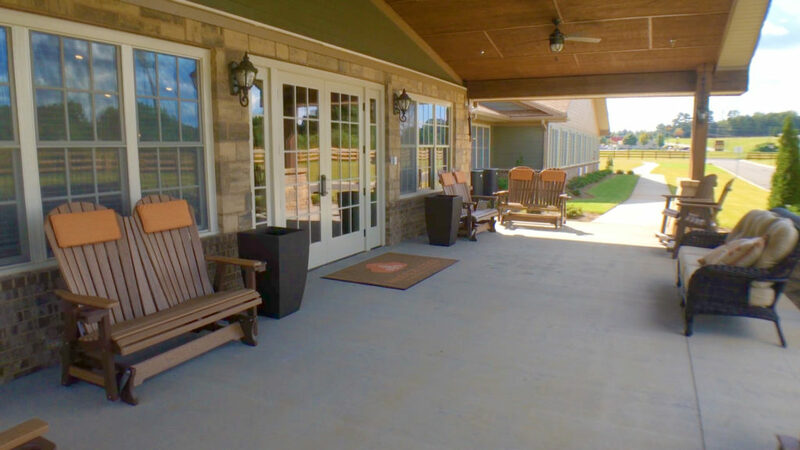 Please feel free to contact us by phone at 706-253-7400 or by email at info@windsorlodgellc.com. If it is more convenient for you, please complete the form below, and a member of our staff will contact you as soon as possible.